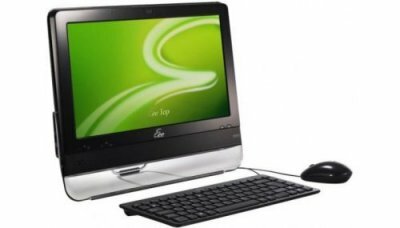 Internet PC with 15,6'' touchscreen. Kiosk timer and casino games package installed. Ready to use.